Multiple sources around the internet have mentioned that we could possibly be getting some news in regards to Golden Sun. 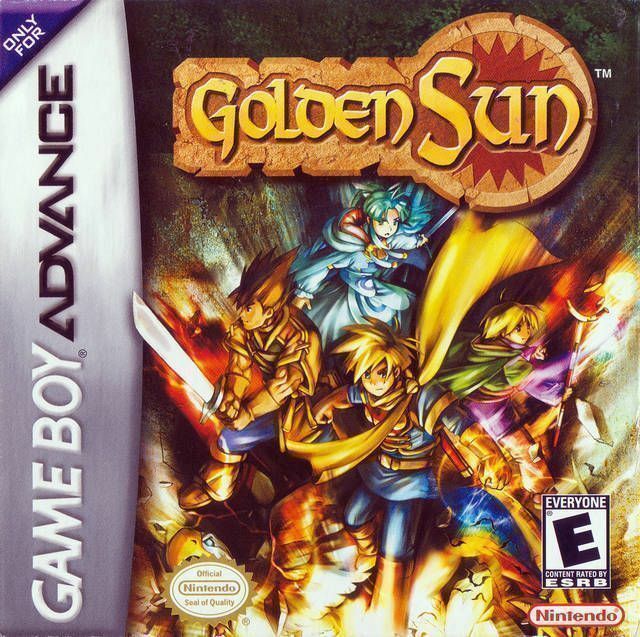 The game originally came out for the Game Boy Advance, and it was one of the more popular JRPG’s on the console. It was developed by Camelot games, who also created the WAH-nderful Waluigi in Mario Tennis. We have had hints of from Sakurai and other official Nintendo content that hint towards the game. As with every rumor, take these with a grain of salt. That doesn’t stop everyone from speculating tho! What do you guys think? Will we see Golden Sun tomorrow? Or did all the hints mean that someone from the game in Super Smash Bros Ultimate?